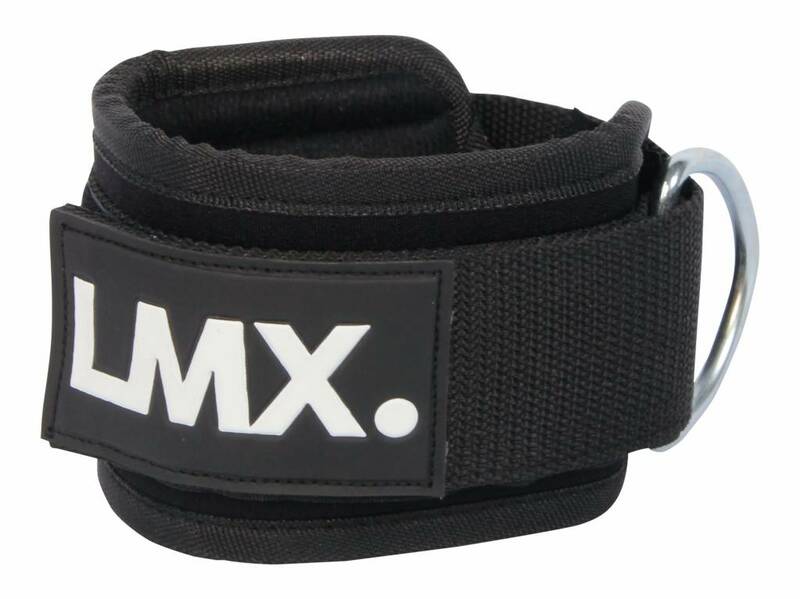 The LMX25 Ankle strap is ideal for various kinds of leg and stretch exercises. 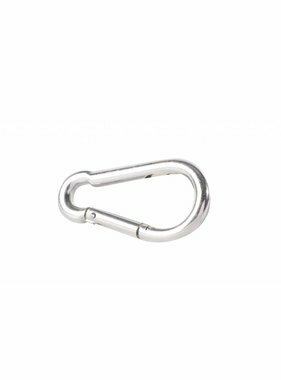 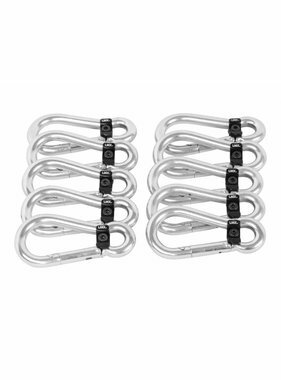 The large ring allows easy fitting to the pulley cable. 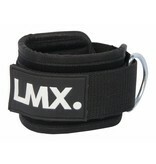 The Velcro fastener means the size of the strap can easily be adjusted. 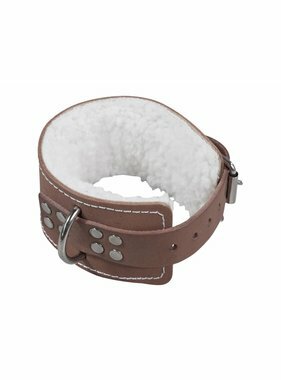 Lining ensures that the ankle strap is comfortable to wear.